Be Brave, Dig Deep, And Get Real. Ready to start rigging the game in your favor? Begin crafting your best life right away with my simple, actionable tips and words of encouragement. You’ll receive no-nonsense advice that’s short, sweet, game-changing, and totally free. Discover what my unique life journey has to do with enhancing yours. Unleash the power of possibility, up close and personal. For more information about how to book Rodney or to bring Rodney to an event to inspire, motivate and campaign your group click here! Take action toward massive transformation with 1:1 guidance. Get effective, no-nonsense strategies for making serious headway. Join me and other like-minded folks traveling the path to self-discovery and empowerment. A lot of people are not reaching their full potential, and the reason why sometimes boil down to their own self-belief. 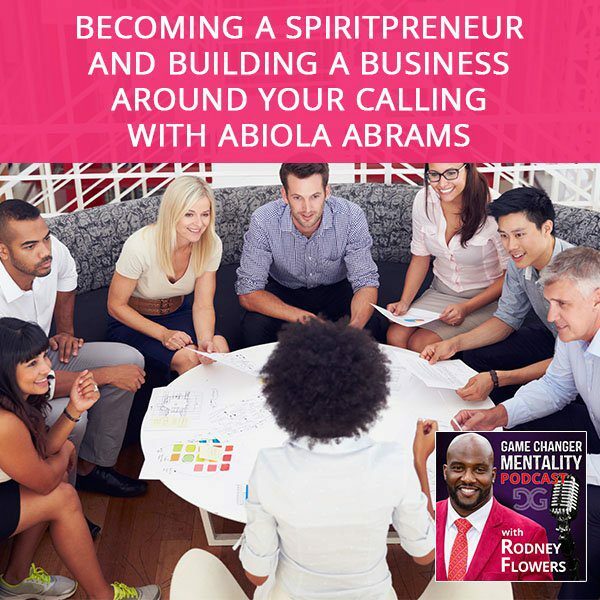 Abiola Abrams is a Spiritpreneur, a success coach, author, award-winning motivational speaker who helps women, coaches, healers, and creative entrepreneurs to be seen, heard, and create movements around their big ideas. Known as the Self-Worth Midwife, she is passionate about midwifing conscious women leaders to breakthroughs. In this telling interview, Abiola defines what	Read More. You’re driving towards the basket when you get bumped; then, suddenly, the ball is out of your hands and heading in the opposite direction. Sound familiar? How about this: Your team gets together to tackle a problem. The conversation begins, but before you know it, you have completely lost control. It spirals into chaos due to counteractive heightened emotions. 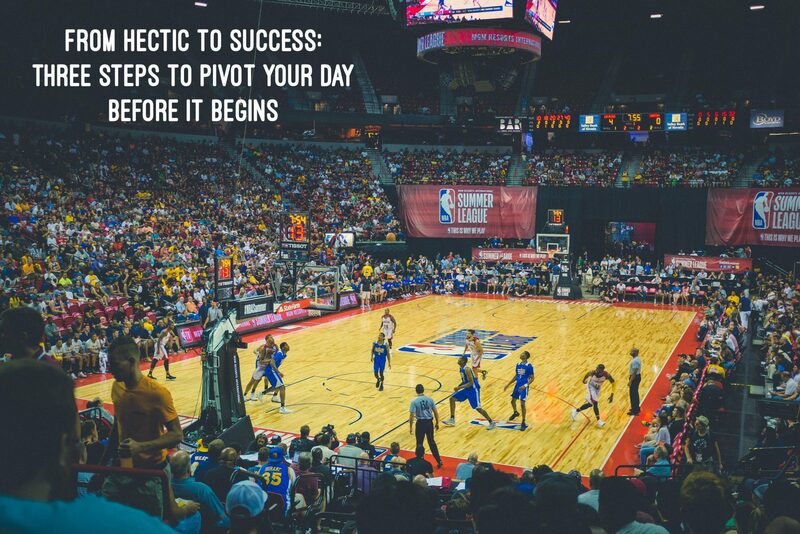 Whether you’re on the court or in the office, there’s nothing more aggravating than a turnover–especially	Read More. Sometimes, life has a tendency of putting us on the hot seat. However, the challenges and the obstacles that we may have in our lives were put there to help us accomplish we should be accomplishing and contributing to the world. 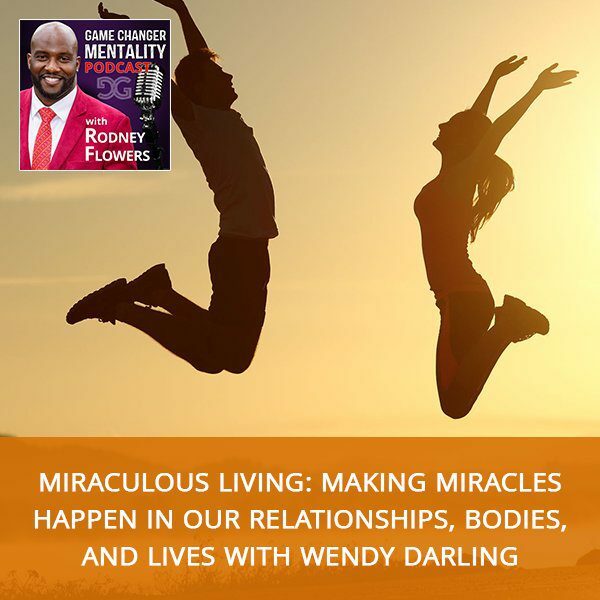 Business and life transformation expert and creator of The Miraculous Living Method Wendy Darling believes that you were brought into this world for a very special reason and purpose that no other person can	Read More. Your phone is blowing up, employees and co-workers have a million questions, your assistant is pressing you with meetings and messages, clients are demanding your attention, and on top of all that outside noise, your thoughts are running in circles. You have so much on your to-do list that you don’t know where to start. Stepping into the office can feel just like stepping onto the court – loud, noisy and hectic. But standing in	Read More.